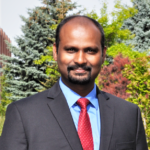 The collaborative team effort was led by Bose along with Assistant Professor Senthil Natesan in CPPS, and the former director of WSU’s School of Molecular Biosciences, Professor Jonathan Jones. In all, 11 scientists’ work led to the discovery of a naturally-occurring modified form of cholesterol that binds to key cell surface proteins called integrins. Once bound, the complex acts to signal surrounding cells at the site of an infection or during metabolic insult to induce inflammation. “What we found was that when a white blood cell called a macrophage encounters a foreign organism, say a virus, a gene in the cell turns on and produces a type of cholesterol,” Bose explained. “In our case we used an influenza A virus and respiratory syncytial virus as our models. This cholesterol then converts into another form of the lipid named 25-hydroxycholesterol or 25HC for short. “Once produced, 25HC then leaves the cell and encounters other nearby macrophages where a receptor protein on the surface called an integrin is waiting, sort of like an antenna that waits to receive a radio signal. Once 25HC binds to the integrin it amplifies the inflammatory response. The research group is also excited about the potential of this discovery in terms of developing anti-inflammatory therapeutics. The study has also paved the way for future research directions in understanding immune cell biology. A ghost from our past? How did humans evolve to have an immune system that produces an inflammatory response that may kill them? The question is not one about the supernatural but more one referring to the evolutionary past of humans. “This is pure speculation but, long before humans were civilized and we were wandering the plains or seashore in search of food, we may have eaten anything we came upon,” said Bose. “Imagine a dead animal. We ate the carrion and it was loaded with things that could make us sick or even kill us. Sometimes it probably did. But many times maybe, our immune system had this massive inflammatory response and sent all resources forth to kill off those pathogens and those humans survived to pass on their genes. 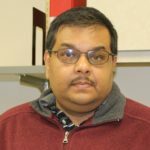 Currently, the team is working closely with WSU’s Office of Commercialization to develop anti-25HC based anti-inflammatory therapeutic agents to combat various inflammatory diseases. Bose gratefully says that the discovery would not have been possible without the National Institutes of Health funding support from his and Jones laboratories. 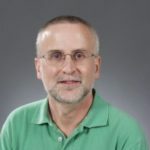 “Credit for this discovery, goes to my current and former graduate students and post-doctoral fellows from WSU and at the University of Texas,” said Bose. Bose’s current graduate student Swechha Pokharel, is first author on the paper, and she worked equally closely on the project with Bose’s former graduate student Niraj Shil. 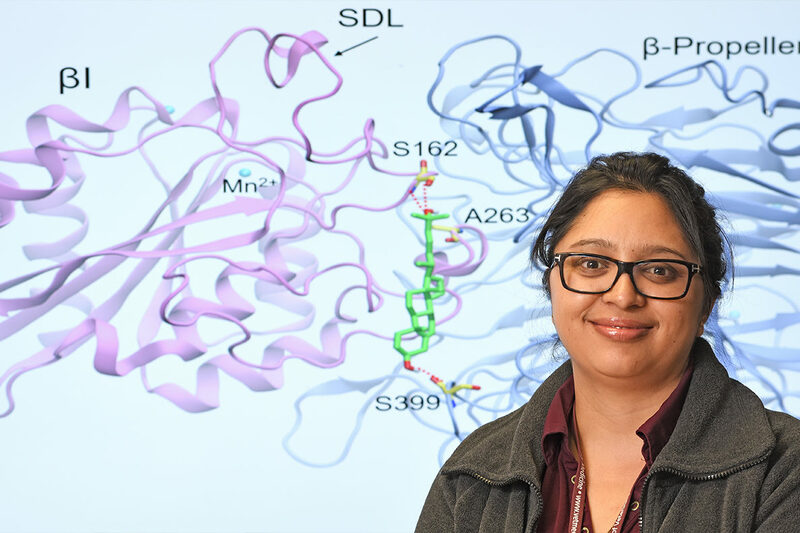 Pokharel will earn her Ph.D. degree this coming fall. Credit also goes to postdoctoral research associate Jeevan GC and graduate students Zachary Colbrun.